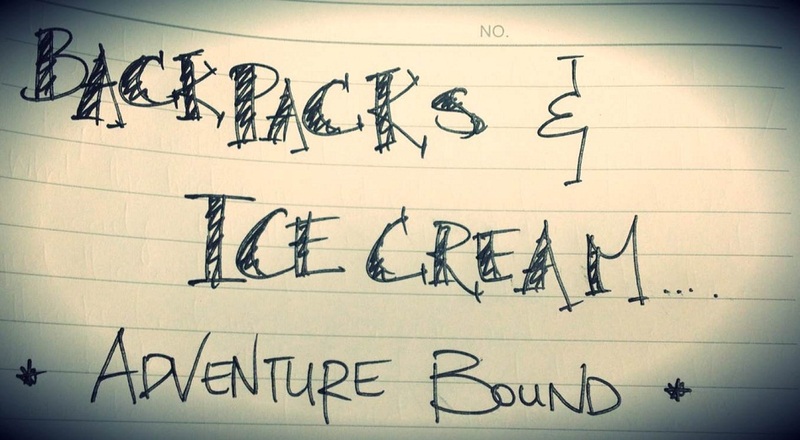 Backpacks and Ice Cream...adventure bound: NANTA Theatre - the funniest show in the world! NANTA Theatre - the funniest show in the world! If you are every in Seoul I highly recommend watching a show called NANTA. It is a non-verbal comedy show that includes traditional samulnori beats (traditional Korean music and instruments). It’s a show for all ages and all nationalities. The actors were amazing and were very good at their job. I have never laughed so hard in my life! Such an enjoyable show, one I could watch over and over again. They also have some parts where the audience participates and if you wanted to try get a chance to go up on stage, I advise sitting closer to the edges of the rows. They pretty much have shows every day, 3 times a day. There are two, possibly three, theatres in Seoul and on in Jeju. As the theatres are small the shows get booked out pretty fast so best to book online in advance. Their website has an English option so it’s all very easy to follow. I went to their theatre in Myeongdong. It was nice and intimate and then you could go shopping before (or after). This show has been running since about 1997 and became very popular very quickly. They have also toured internationally. It’s just that good! The audience are forbidden to take photos while in the actual theatre so this is all I could get.